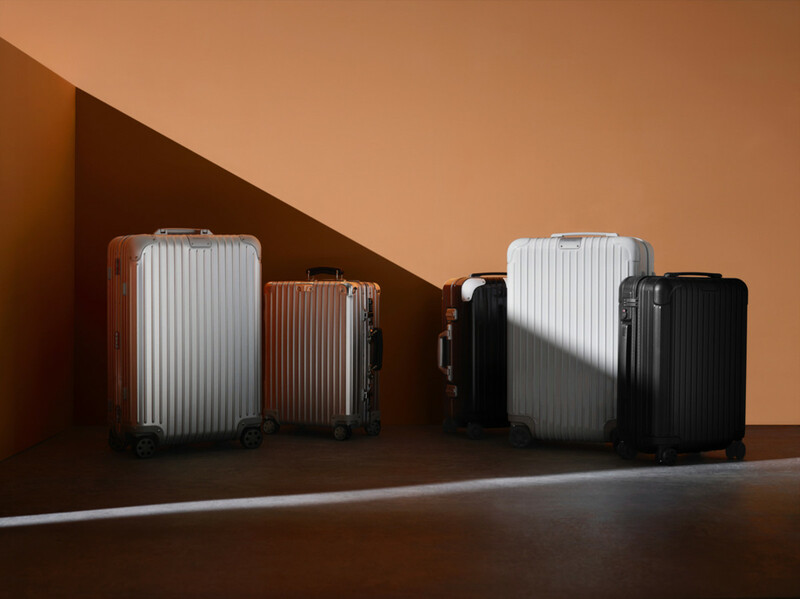 The famed luggage brand debuts a newly streamlined collection. 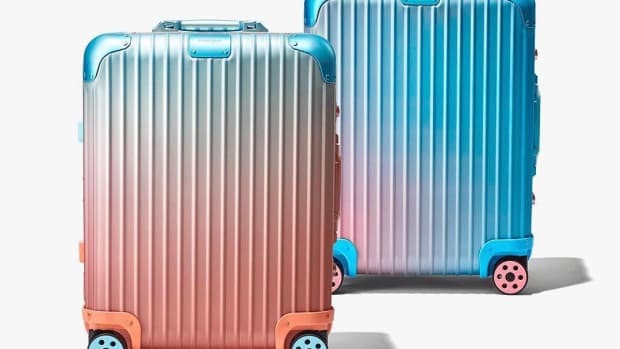 Yesterday, Rimowa previewed a bit of what they had planned for the future of its product line with its collaboration with Virgil Abloh. 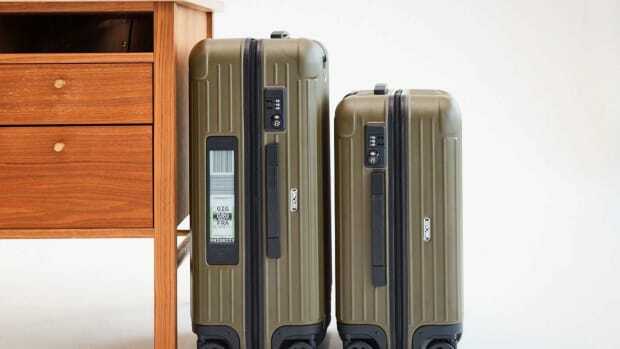 Today the company has revealed its revamped product line with a new collection that will feature all the key styles, but have now been rebooted with improved maneuverability, updated wheels, new handles, a fresh new interior adorned with their new monogram, and other enhancements to the overall strength, weight, and stability of each suitcase. Look for the new collection in Rimowa stores this month. 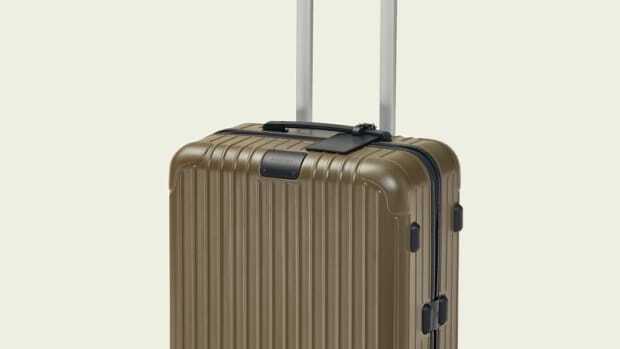 The suitcases get updated with the new Rimowa styling. The colorful aluminum luggage makes its debut next week at the Frieze Art Fair in LA. The luggage returns with the brand's E-Tag technology.